It’s impossible to imagine a modern cinema without thunderous deep sound. 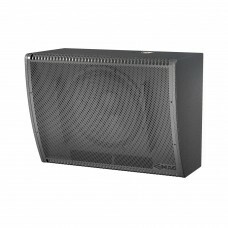 For the cinemas that long for it, MAG Cinema provides a range of high performance, rigid and reliable cinema subwoofers. 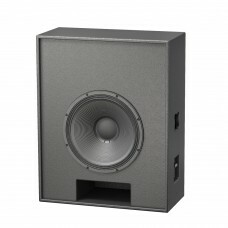 Based on extensive experience of pro-audio, we have built subwoofers designed to withstand most demanding cinema soundtracks imaginable. 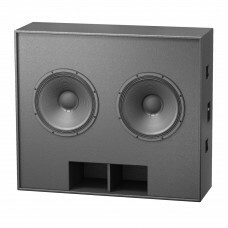 Own design and production of low-frequency transducers and effective enclosures fit perfectly global cinema experience, which MAG Cinema speakers surely have contributed to. 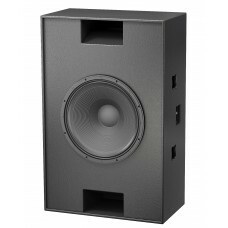 Featuring large-scale subwoofers for big theaters, main subwoofer channel, smaller solution for more compact cinemas, and specific wall mountable subwoofers for modern 3D sound cinema standards – all of this is provided with MAG Cinema 7-year warranty. An absolute must-have for small-sized cinemas - C-Sub provides low-end support and so much needed “a..
F-Sub is a subwoofer specifically designed as a back wall subwoofer channel speaker. 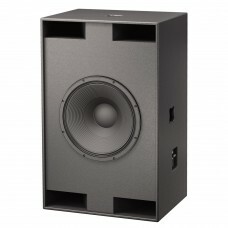 Powerful, ..
High power subwoofer, designed specifically to be used as a surround subwoofer channel unit. Loaded .. 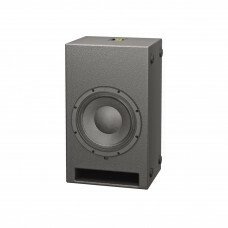 Bringing the new edge to the cinema low frequency reinforcement, H-Sub is the innovative neodymium b.. 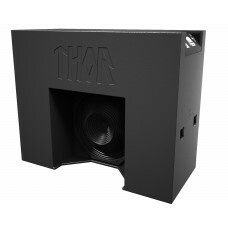 The “workhorse“ of many and many installations, T-Sub’s dual 18” effective design delivers almost su..
THOR — the most advanced cinema subwoofer in the world, designed to bring unparalleled cinema experi..
V-Sub is a highly effective low depth cinema subwoofer specifically designed for applications where ..
W-Sub is specifically designed for cinemas with extremely tight behind screen space. It is based on ..
Don’t mess with this guy. 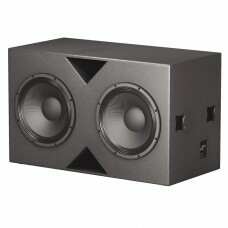 X-Sub is your extremely opinionated answer to “We need more lows in the th..